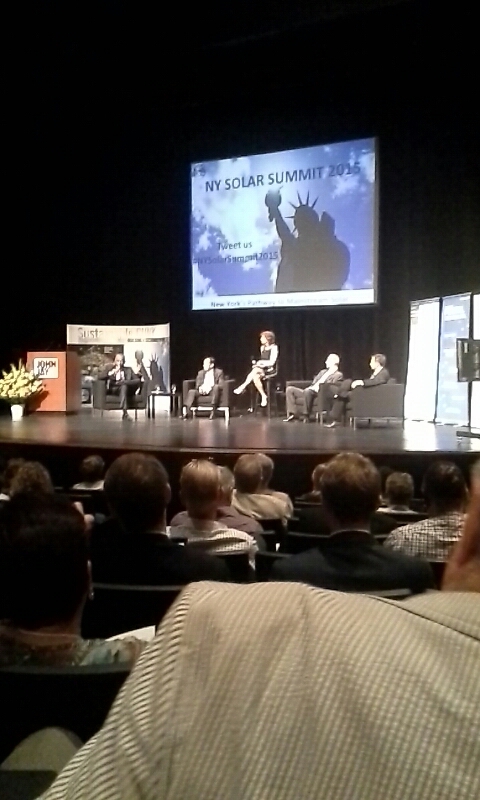 The annual New York Solar Summit took place this year at CUNY's John Jay College. 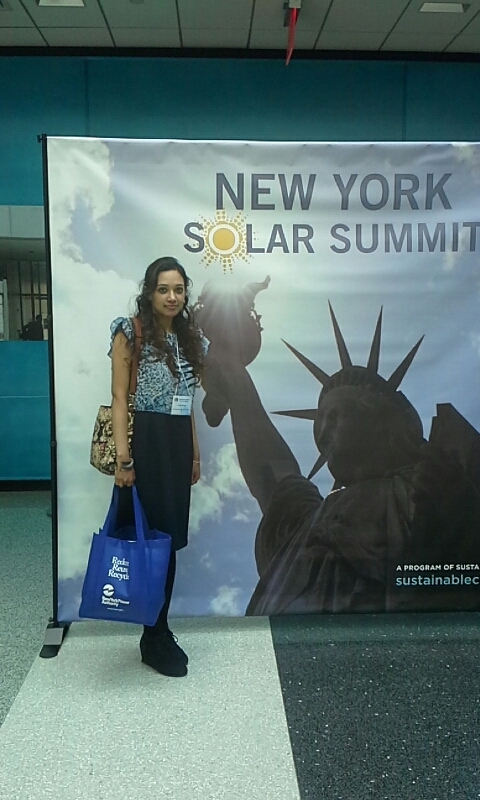 Announced was the soon-to-be released CUNY's New York Solar Map and Portal. Homeowners and business owners now have increased access to knowledge of solar capabilities, including the ability to determine whether their roofs have solar potential and what solar opportunities may be available in their region. 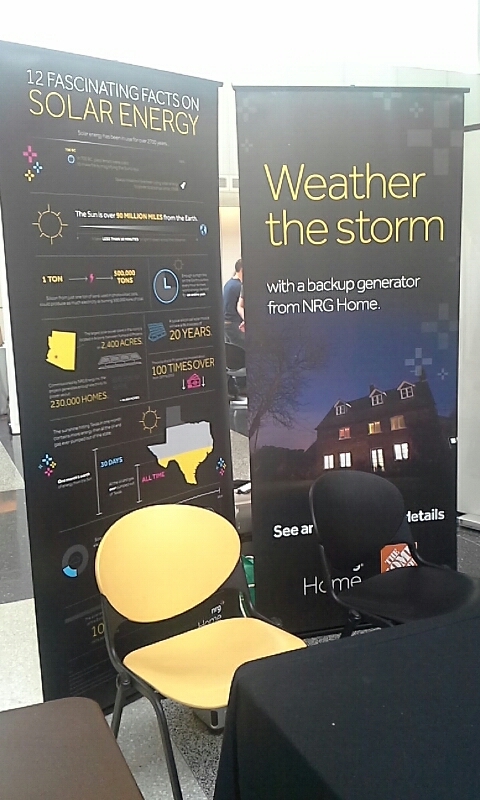 The summit included a series of moderated talks about solar technologies, including smart inverters, storage, and forecasting the future of the grid for solar. New York City Department of Buildings (NYC DOB) Commissioner Rick Chandler provided a powerful keynote on NYC DOB's role in facilitating the anticipation of solar, providing a streamlined process for its customers, its integrated role with the city, and its sustainability initiatives. I particularly enjoyed the 'Utility Conversation' with representatives from ConEdison, PSEG-LI, Central Hudson, and National Grid. 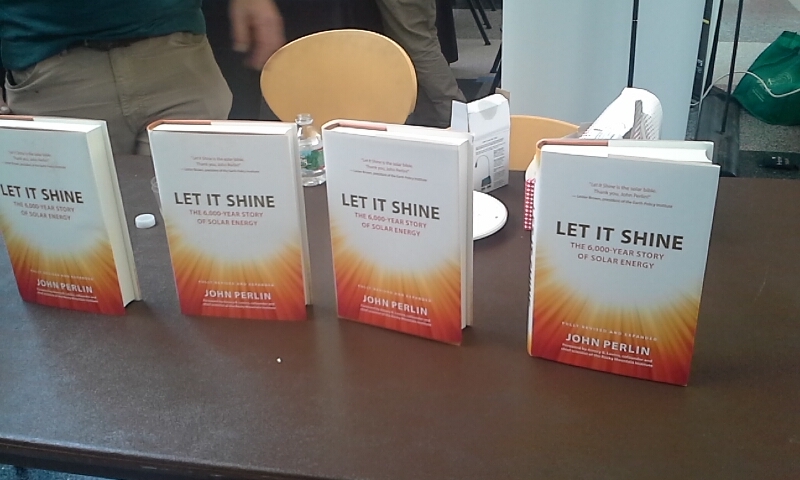 They spoke of the future of solar and the roles utility companies can play to alleviate the stress off the power grid. They agreed that they need to "engage technology partners and embrace stakeholders" in order to light the way for solar's integration. Utility companies need to play a cooperative role by leveraging technology and developing a stronger relationship with their customers. They also agreed that solar will play a huge role in transmission and distribution. 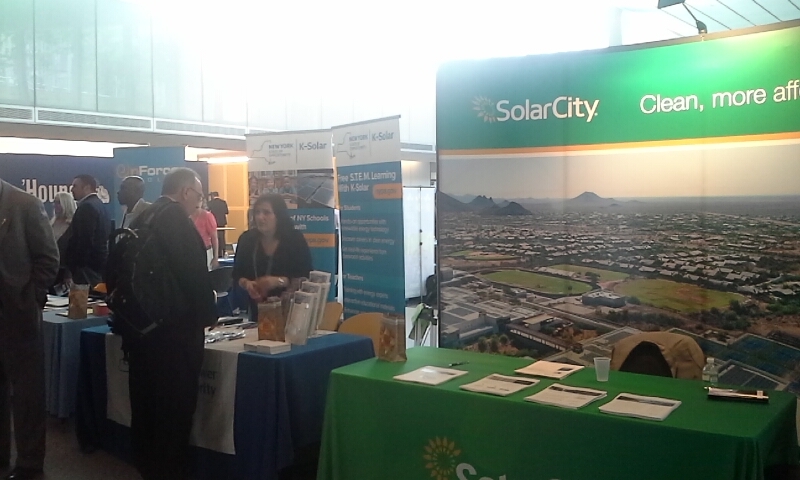 Organizations present at the event included: Sustainable CUNY, New York Power Authority, Solaire, Grid Alternatives, SolarCity, and more. In the meantime.. For those living in New York City, check out the city's solar map here to see your roof's potential!